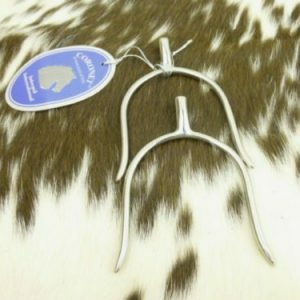 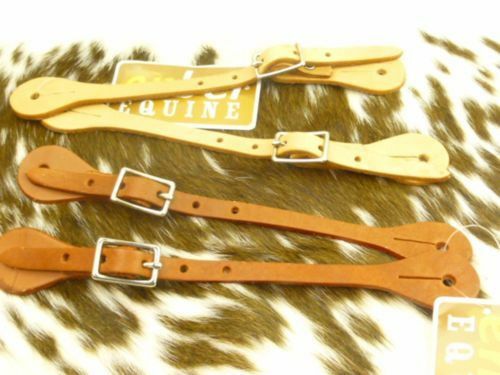 Home / Spurs & Spur Straps / ENBEI EQUINE KIDS SPUR STRAPS LATIGO LEATHER NATURAL OR TAN COLOR Latigo Leather Youth Spur Straps. 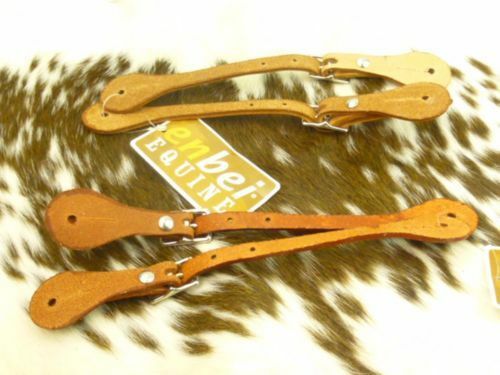 Latigo Leather Youth Spur Straps. 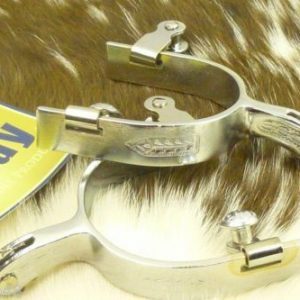 Tory Heel Spur Straps Colors: Chestnut, Dark Oil, London,And Black Heel spur straps Adult size.